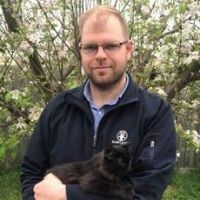 As our Cremation Operator Shane is an integral part of the Bamganie Pet Cremation Service team. He ensures all the loving pets that reach Bamganie get the dignified care they deserve. 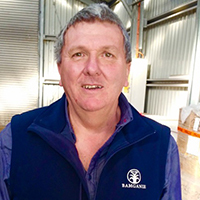 Shane prides himself on his quality work and years of service with the Bamganie team. 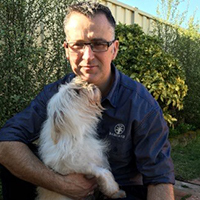 Shane is very compassionate and often meets with pet parents who are wanting to say their final goodbyes.